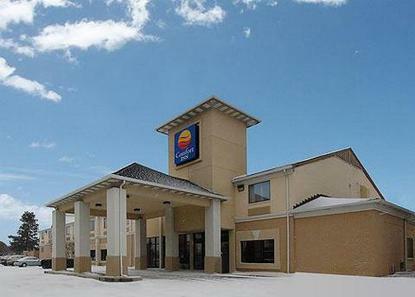 The hotel is conveniently located right off of Interstate 71 exit 117, near several restaurants and shopping. All guestrooms offer free wireless Internet, coffee maker, hair dryer, and iron. Some rooms also offer a hot tub, refrigerator, and microwave. Complimentary deluxe breakfast, indoor pool, fitness area, business center, and meeting space are amenities this hotel offers. Shuttle is available for groups of 10 or more rooms. Please contact the hotel directly for details.